Here's something fun we are looking forward to doing. We'd love to see some new faces here at CrossPointe and what better way to do that than to offer some sweet, breakfast treats! 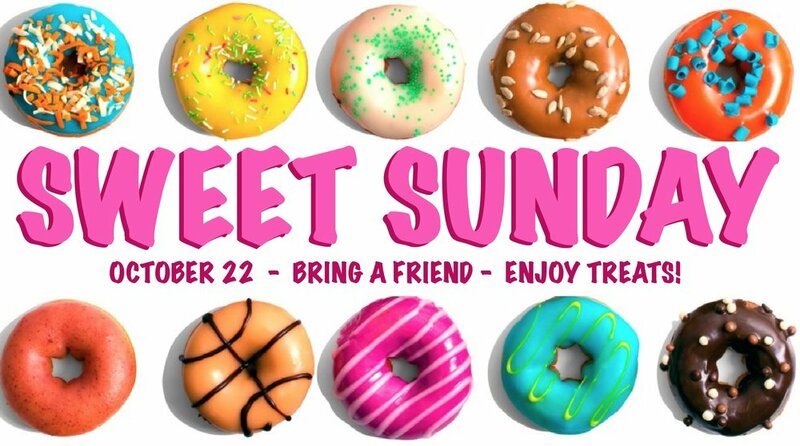 So we are asking you to consider two things: invite someone to church and bring your favorite breakfast treat to share with others. We will also have name tags and markers available to make the day feel extra friendly! Remember: Invite someone to church and bring your favorite breakfast treat.